Hello, Fiver. The new look Five Life. 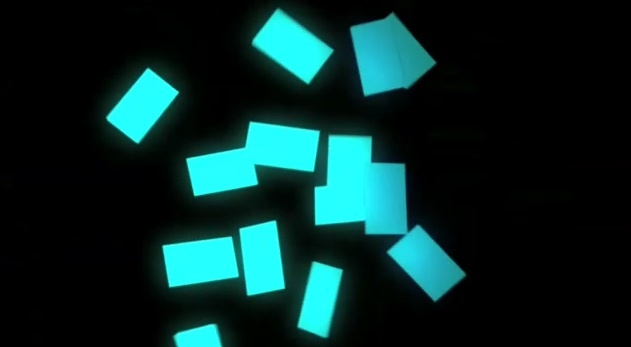 Published on April 30, 2008 in Channel Five and Videos: Idents. 10 Comments Tags: five, five life, five us, fiver. UPDATE: Download high-def versions of the idents here (70mb) and here (54mb). 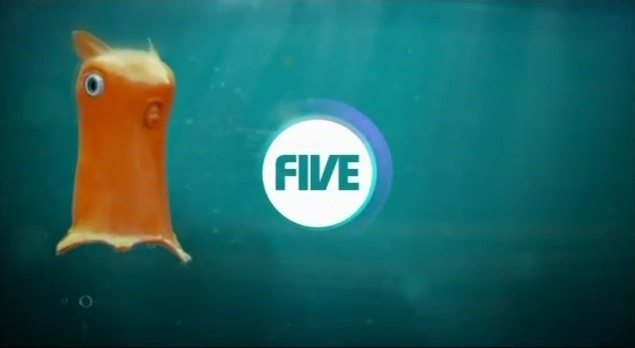 Two days ago UK broadcaster Five rebranded its multichannel Five Life as.. Fiver. The new look channel is an attempt by Five to jump start is fledgling digital expansion, which also includes the Five US network. Fiver is being touted as a “younger, faster, louder re-invention of Five Life”, and an attempt to capture some of the male audience scared off by the Five Life brand. 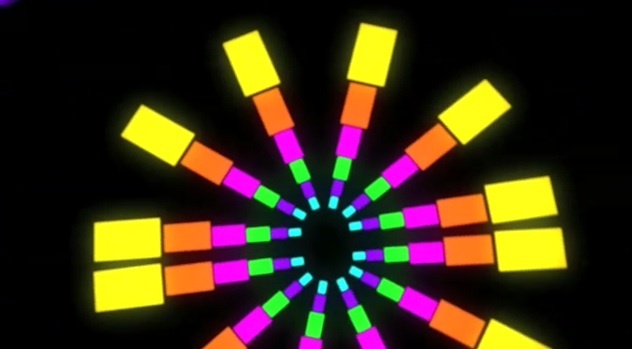 And musically, the first of the two idents feature the track ‘The Message’ by Grandmaster Flash and the Furious Five, not sure about the second video sorry the second video is ‘I Get Around’ by Dragonette. The new look of the network revolves around the cursor motif, and were designed by the team at We Are Seventeen, London. Keep reading for a Fiver promo..
Australia = Kangaroos and Neighbours. Published on February 4, 2008 in Channel Five and Videos: Promos. 8 Comments Tags: five, home and away, neighbours. If it wasn’t for the fact that I actually see kangaroos on a daily basis I’d probably be lambasting these Neighbours promos on Channel Five for there overuse of our national icon, but I guess its hard to argue with a cliché when you’re living in one. In summary, Neighbours is leaving the BBC and heading to Five. Christmas, Candles and Channel Five. Published on December 19, 2007 in Channel Five. 1 Comment Tags: , christmas 07, five. 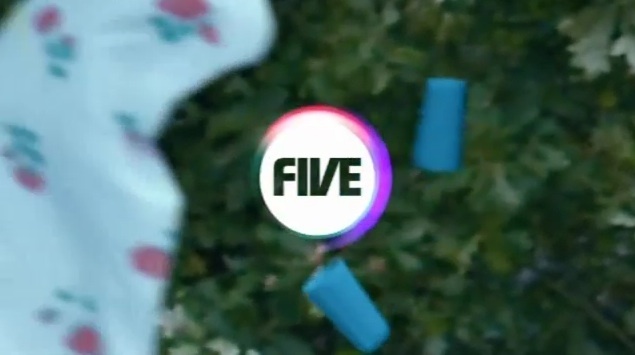 Earlier this year Channel Five celebrated ten years of existence with some special “Five is Ten” idents, now though its time for that Christmas cheer. Check out last years Christmas ident from Channel Five here, or what I think is one of the coolest things on this site, a shark eating a meat version of the Five logo. – Thanks again for the video Andy. All my life, watching America. 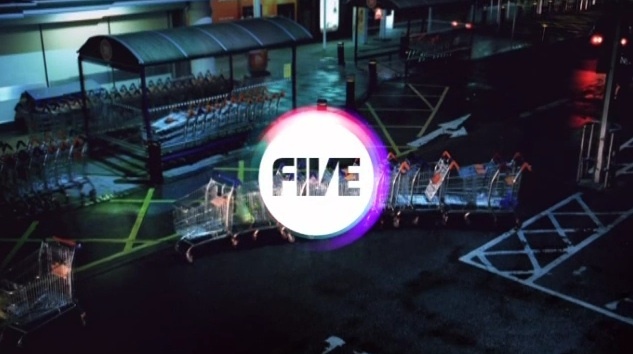 Published on October 19, 2006 in Channel Five and Videos: Idents. 10 Comments Tags: five, five us. 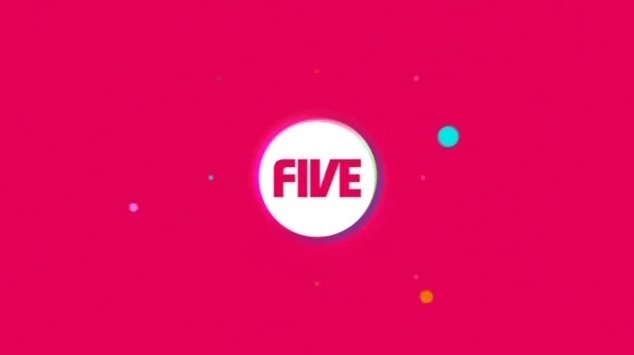 The first 3 minutes of the new FiveUS digital channel just launched in the UK. 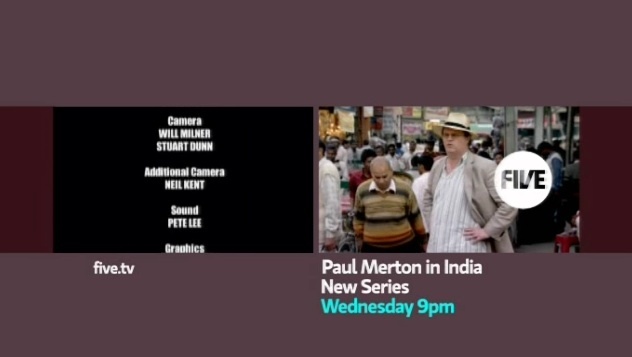 It basically just introduces the programming, and you meet Russell who between shows will be touring the US talking to the people behind some of the shows and looking at the culture that we so love and hate. Like in the other FiveUS clips this one also includes Sufjan Steven’s “Chicago”, but also mixes in a bit of Razorlight’s “America”. Published on October 17, 2006 in Channel Five and Videos: Idents. 2 Comments Tags: five, five life, home and away, love my way. Along with FiveUS, a new channel targeted at women has also been brought online by Five. Five Life will feature the likes of The Ellen DeGeneres Show and Home and Away. More exciting for me though is the inclusion of Love My Way in the line up. I only recently discovered the show, and documented my enthusiasm for it here. If you live in the UK give it a go, and if you live in Australia catch up with the DVD’s because I think the third season is due soon. Update: John Suchet reminding you to rescan for the new channels.